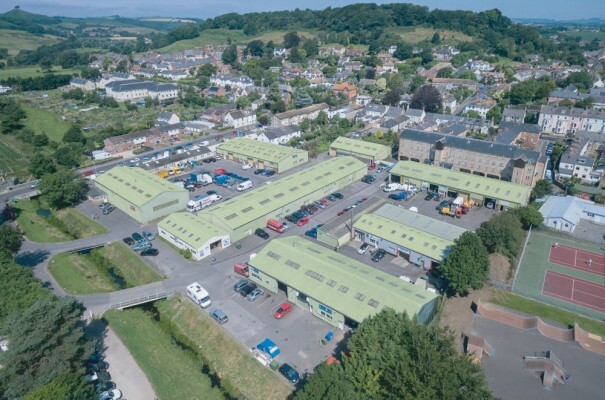 In April 2019 Clay Street completed the acquisition of this prominent town centre multi-let industrial investment on behalf of a family trust. 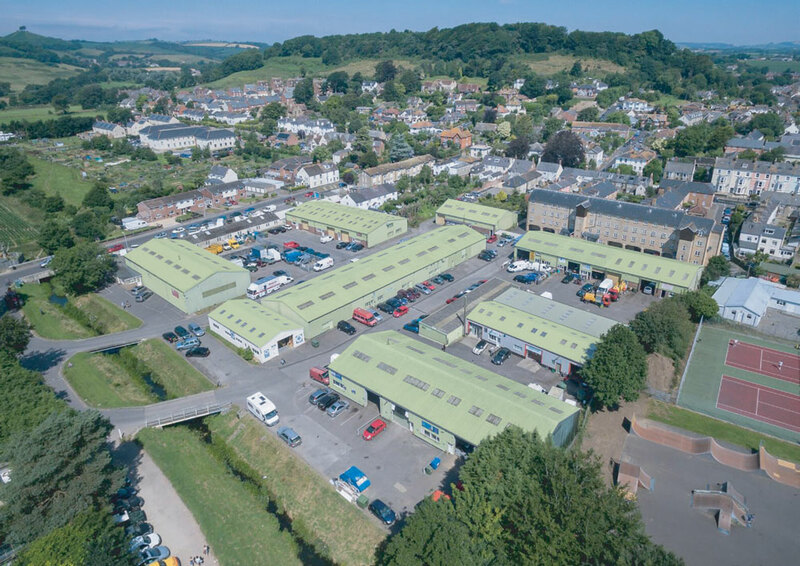 Multi-let industrial estate providing 50,544 sq ft of accommodation with unit sizes ranging from 505 sq ft to 3,750 sq ft.
Let to 29 tenants producing a rental income of £258,089 per annum, reflecting a low average rent of £5.10 psf, with a potential reversion to £296,123 per annum. WAULT of 4.17 years to lease expiries and 4.09 years to break options. The property was purchased from a family trust advised by Avison Young, for £3,300,000 reflecting a Net Initial Yield of 7.38%.